Now, the Evergreen DN-ECS01 USB turntable is started available in market from Shanghai Donya. This is something different as it comes in a briefcase. The suggested price of the device is 8999 Yen ($115). Using this USB Turntable DN-ECS01, you can connect your computer via USB port to record old melodies. This gadget measures 358mm x 290mm x 110mm and it weighs 650 grams. 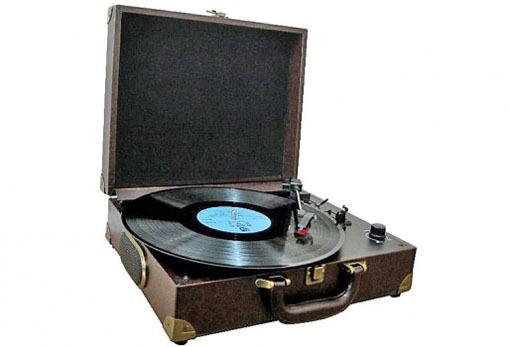 It is 100% sure that if you really love the old melodies, you can own this gadget.